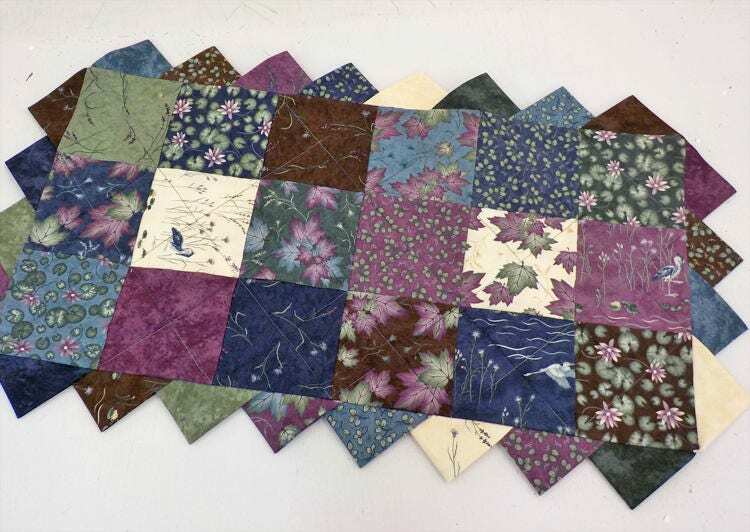 This little table runner is the perfect project to spruce up your space. Just nab your favorite-ist charm pack and you are on your way. Lucky Charms measures 17 1/2 x 30 1/2 inches. 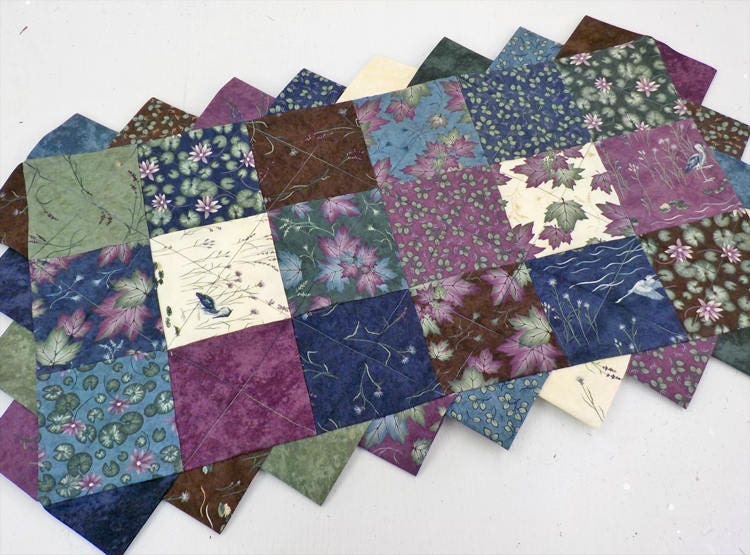 ***project shown uses Summer on the Pond by Holly Taylor for Moda Fabrics.